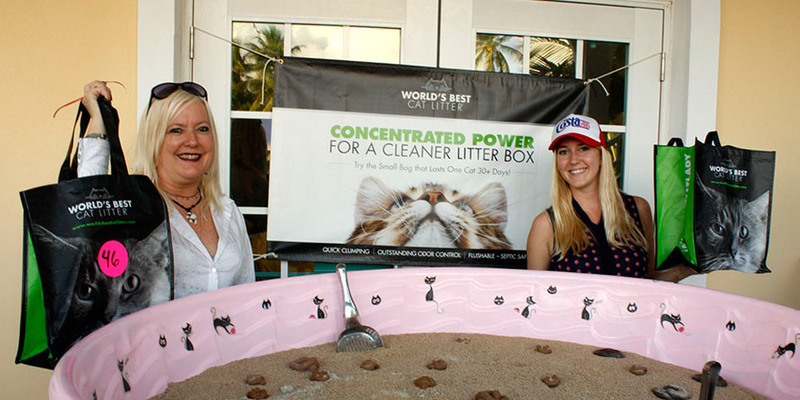 Casting For Cats started in 2001, a ladies, one-day backcountry fishing tournament to raise money to help feral cats here in the Upper Keys. What started out as a fun day of fishing has now become out major fund raiser to help so many needy animals. We are a 501(c)(3) charity recognized by the State of Florida. 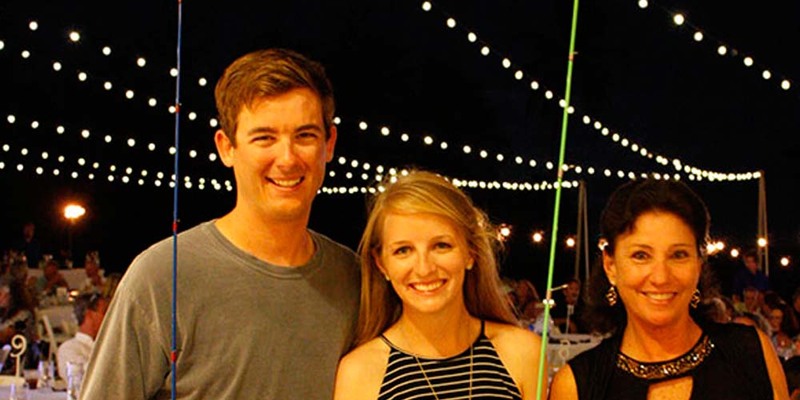 The Casting for Cats tournament is always held the third weekend in October every year. 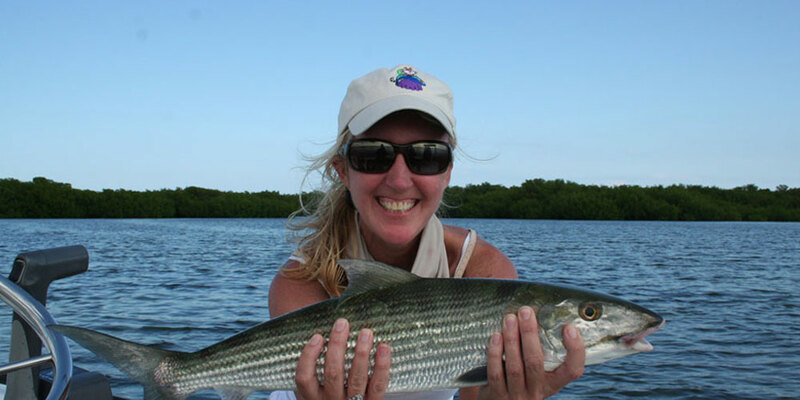 In addition to our original Casting for Cats Ladies Backcountry Tournament, the organization also has the privilege of hosting one other popular women’s Florida Keys fishing tournaments — the Poor Girls Sailfish Tournament. 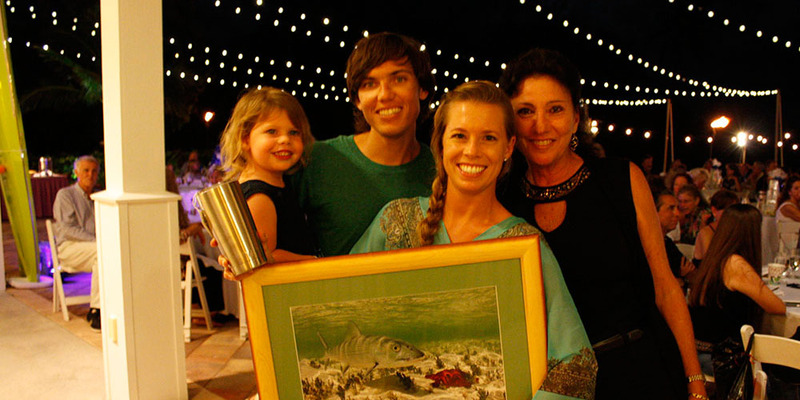 We are so proud to be partners with the Upper Keys Veterinary Hospital. In January of 2011, Casting for Cats was able to purchase for the clinic a new top-of-the line X-ray machine and thousands of dollars worth of cages. It is because of the support of the community and so may giving people this was able to happen. Casting for Cats has paid for all the spay and neuter clinics for the past 2 years. Since the clinic opened, thousands of cats and dogs have been treated. We are also so happy to say that several hundred have found good and loving homes. Mark your calendars for the 2nd Annual Florida Bay Music Festival, Nov. 2, 2019.